When reading a website the other day it struck me how often the same questions are asked over and over again and so, rather than add to my FAQ post, I thought I’d pen an idea or two about how to set up and look after your new precision rifle. My advice remains the same whether your rifle is traditional, tactical or competition as the same basic rules apply. In my mind there are six or so elements to a good shooting system: the rifle, the scope, mounts and rings, ammo, accessories and shooter so let’s go through them in some order. Selection of a rifle will be usually determined by a mix of budget or personal preference and may well vary from an entry level Savage or Remington to something much more expensive but no matter what you have purchased the first step will be to attach a scope to your rifle. Here I see a lot of mistakes being made. The bases and rings you choose to attach your scope to your rifle ought not be where you seek to save money. Invest in a quality rail or other base – think names like NIghtforce, Talley or Badger Ordnance and not names like NcStar or UTG. 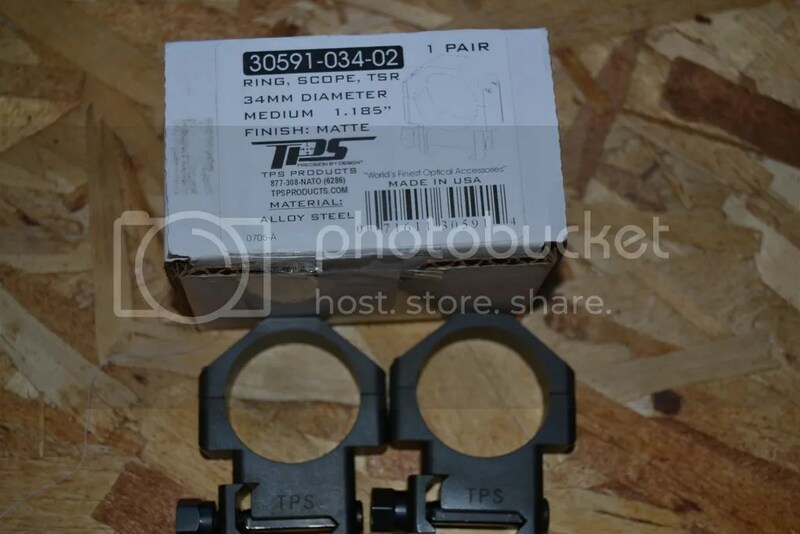 I like TPS – I think they may be the best value out there – but there are other good makes; Leupold, Nightforce, Badger and (some) of the Vortex come to mind. Don’t use anything that has words like ‘Sniper’ or ‘Rambo’ on it or anything that came free with someone’s scope. 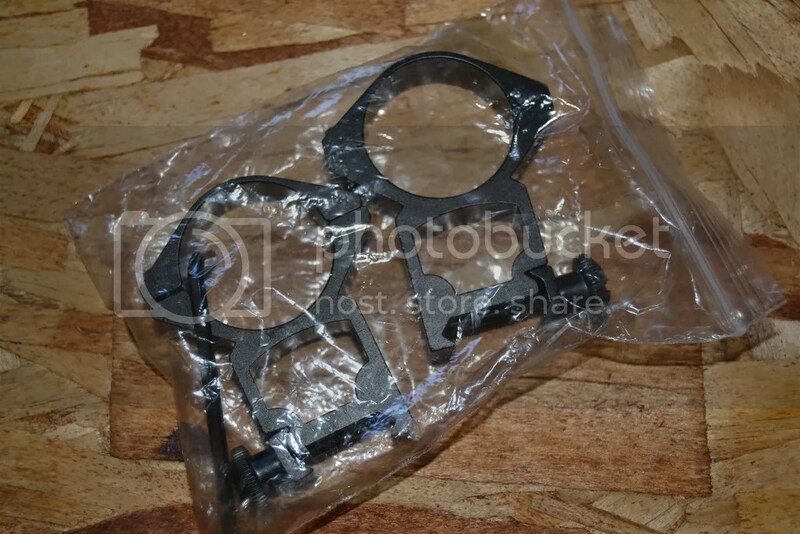 QD (Quick Detach) rings are sometimes OK – but stick with quality makes. The scope you choose will depend upon the application you have in mind. The old adage ‘buy once cry once’ usually holds true with scopes and my recommendation is to buy the best you can afford. Unless your application is similar to that of the military please remember that their needs are usually going to be different to yours and so don’t, necessarily, buy a scope because it is ‘what they use’. Most target shooters are well served by a 8-32×56 scope with a second focal plane (SFP) and a easy to use reticule. 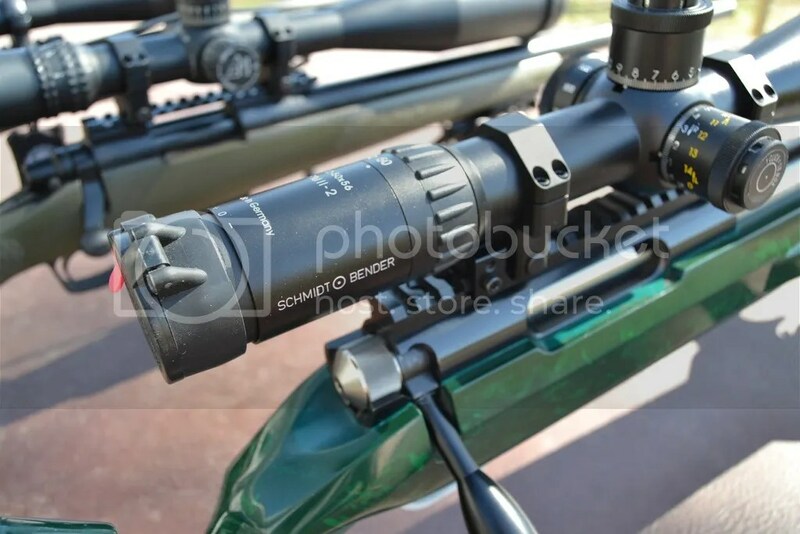 While I’ve no philosophical objection to buying a scope from any particular country, I do generally advise against scopes that are Made in China as the QC varies so very much. Not all Chinese scopes are bad but one just has to take care to ensure that the maker warranties the product in case you get a dud. Generally, I say buy Made in Germany/Japan/USA with Vortex PST (Made in Phillipines) as the lower end of what I recommend. 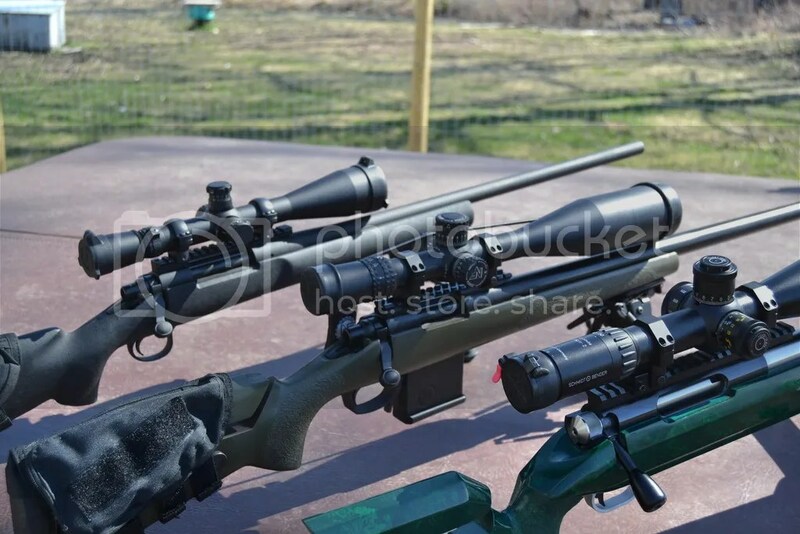 Once you have your scope of choice properly mounted to your rifle using quality bases and rings you are ready to go out and do some shooting which brings me to a couple of suggestions re accessories. Use a good bipod – Harris, Accushot, LRA depending upon your chosen application but, again, buy quality – and, if you like attach a good, comfortable, cheekrest ( I like Blackhawk). Use a sling if you are going to be positional shooting but, otherwise, you won’t need one other than for it to get in the way. Suitably set up for shooting you will now need to feed your rifle. 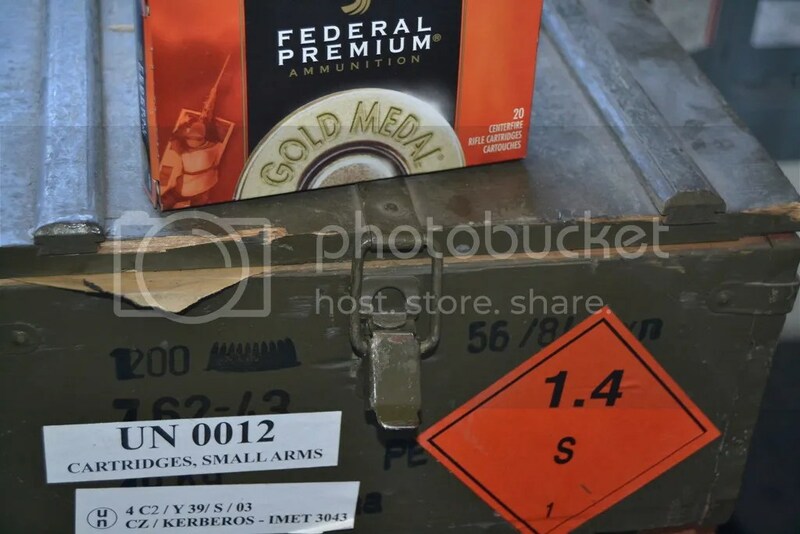 As it is with rings and bases, trying to save money on cheap ammo is a false economy. A rifle barrel will last somewhere between 1200-5000 rounds depending upon calibre and I see no point whatsoever in wasting that life on cheap, milsurp ammo which won’t even print well enough to tell you anything about how you or your rifle are performing. 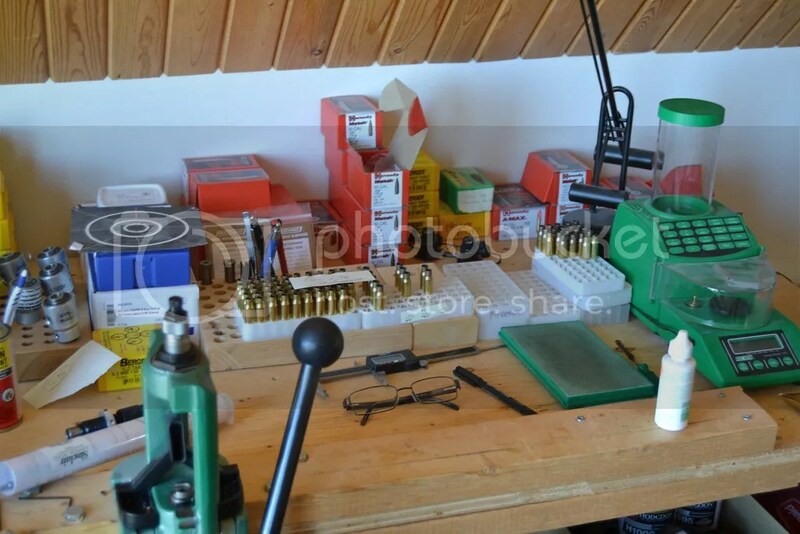 Save the milsurp stuff for the Zombie Apocalypse and feed your precision rifle good quality ammo – I usually recommend that new shooters learn to reload as that will ( over time ) save money, allow you to tailor loads for your rifle and is, in and of itself, a worthwhile hobby. If reloading isn’t an option then buy match grade ammo. During the shooting of your new rifle I strongly recommend that you keep notes about the ammo you used and how it performed. A simple notepad will work fine – just note the date, time, weather conditions and what ammo you used and over what distance and how everything worked – groupings etc. As you get more advanced you will want to buy a chronograph to measure speed, Extreme Spread and Standard Deviation but for the moment you can keep it nice and simple. You will need to buy some cleaning supplies and a good quality cleaning rod – Please do not use the sectional rod and also I recommend you avoid using a Bore Snake or similar. A good rod ( like Dewey ) will be a quality investment that will last a very long time. Clean the rifle from the breech end and take your time. Most people recommend the use of a bore guide and while I agree that’s a good idea I have to confess that while I own them I don’t always use them. People say to clean until patches come out clear but I don’t say you have to be so scrupulous about it. One of the things I advise against is the over-use of a bore brush; personally I like to use something like Wipe Out and then patches and avoid the brush. Brushing usually isn’t necessary and can harm your barrel if done improperly. Be careful and make sure you clean the trigger properly – don’t go squirting CLP down there in the hope it will work some magic but clean grit and grime away with care following the instructions that came with your rifle or aftermarket trigger. 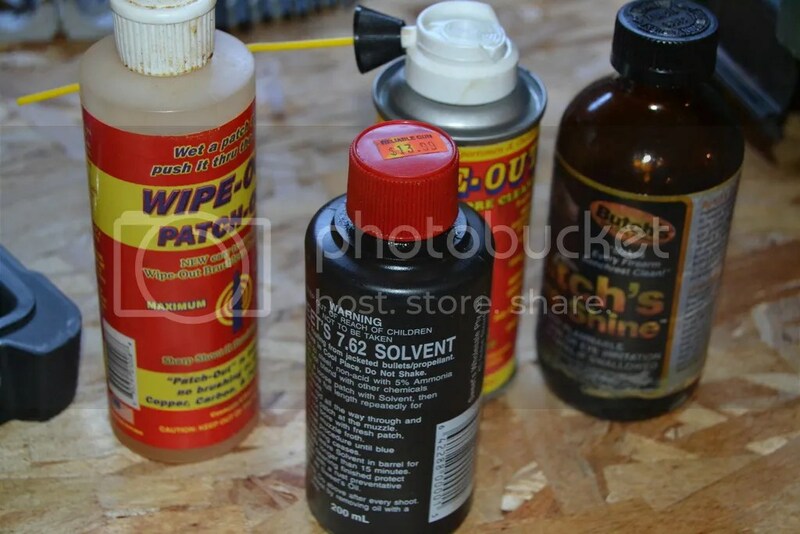 After you’ve cleaned your rifle you should apply lubrication. 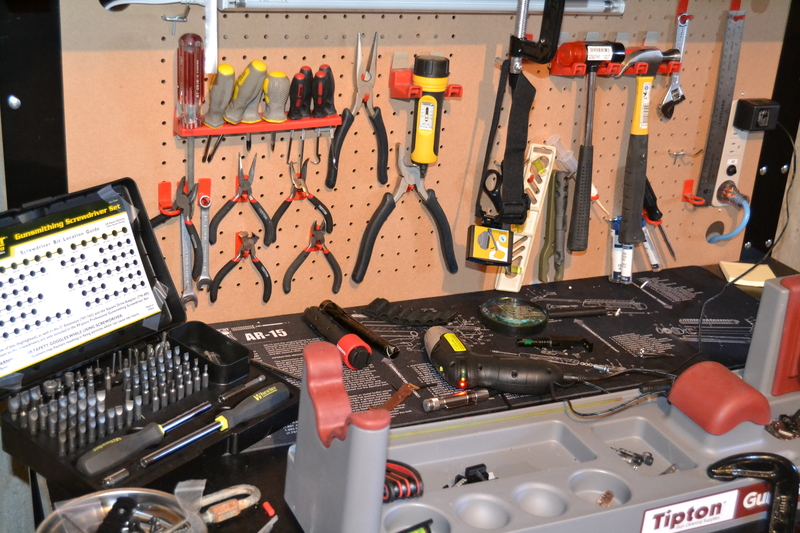 With a bolt gun there isn’t a lot to do and grease (not oil) should be used sparingly. 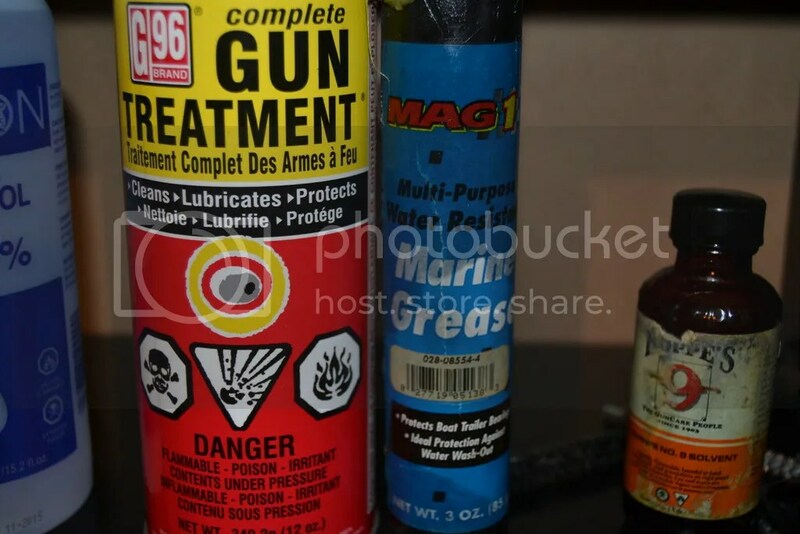 In my opinion there is no need to buy expensive firearms grease – a simple tube of marine grease will work just fine and last for a long time. Good ear protection – this is, in my mind, an essential. a decent drag bag that you can also use as a mat – these are hugely useful and I have ones made by Condor and by Voodoo Tactical that have lasted really well. Lastly, the one element we haven’t touched upon is you – the shooter . Like with any sport there are going to be good days and bad ones. Avoiding too much caffeine before a range session is helpful as is being generally quite fit for your age because the more limber you are the better you will be able to position yourself for the shots that you need to take. Most importantly though is the mental attitude you have towards your practice sessions. Approach sessions seriously and with a goal and you will certainly see improvement in your shooting. Hope you enjoyed the read – please feel very free to leave comments and opinions. 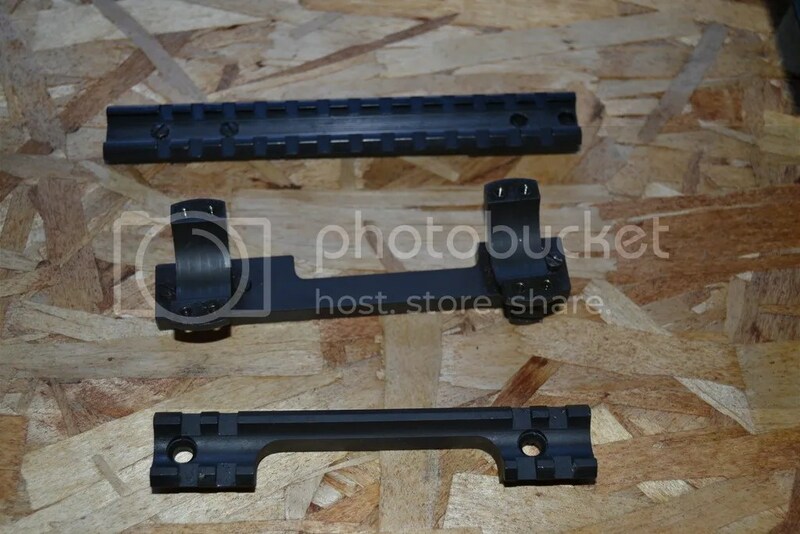 Fake Leupold Mk4's Reviewed - Junk or ........ ? A modern sport shooting blog with a twist. 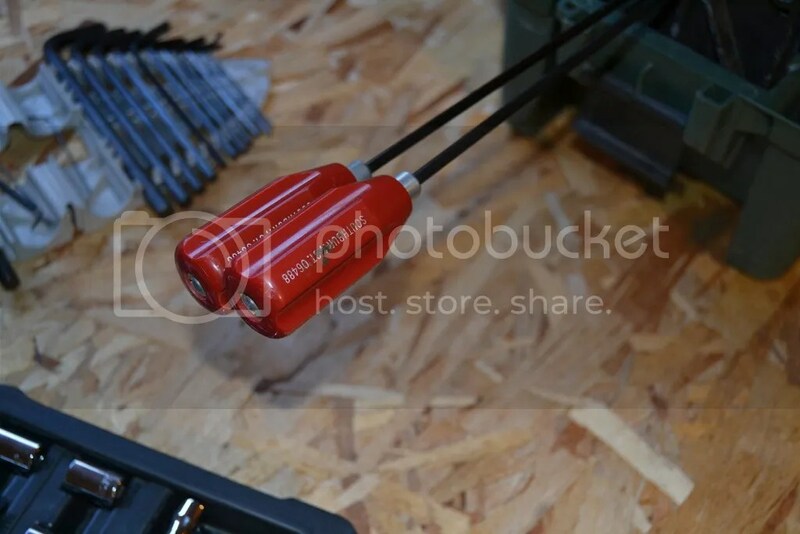 Reviews & articles for shooting sport enthusiasts.